Celebrate Paczki Day by making this traditional eggy, yeasty round doughnut like pastry with Chef Pamela. 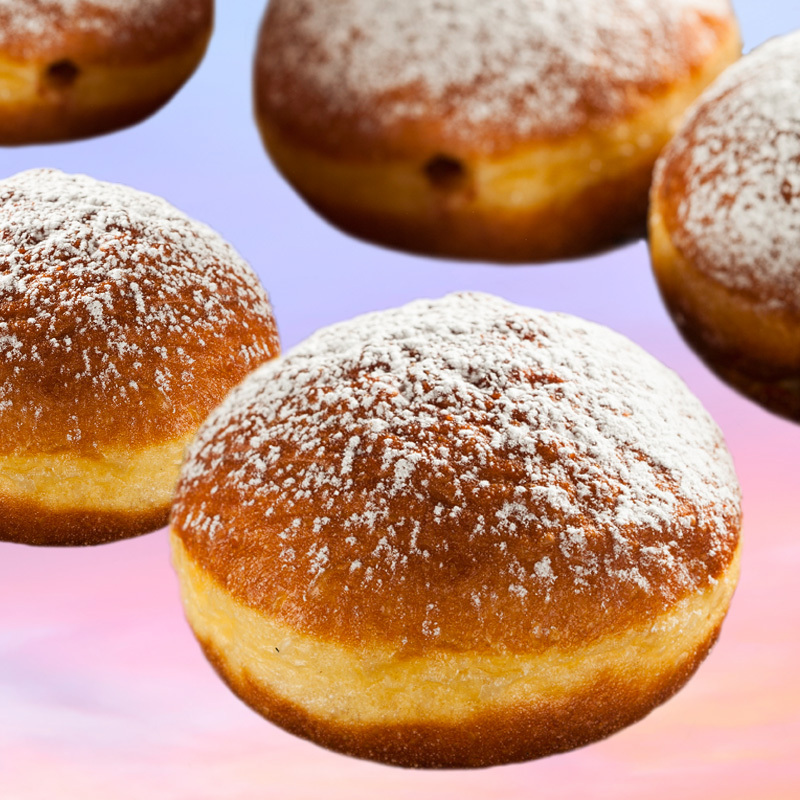 Paczki are usually eaten on Fat Tuesday, but Polish people eat them year round. Learn how to make Cheese, Rose Hip, and Powidl (plum jam), and everyone takes six Paczki and the recipes home!